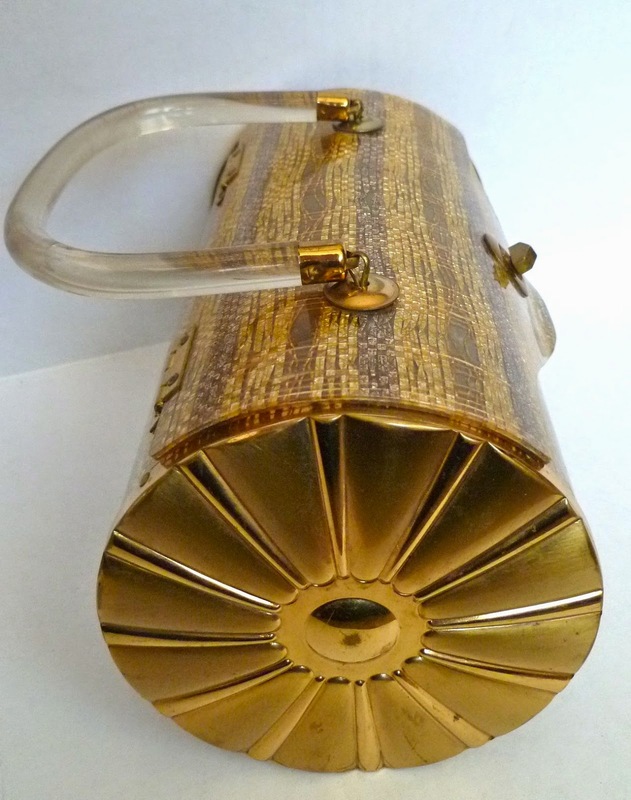 Lucite and Gold Cylindrical Purse. 1950s. Maker: Majestic. Small, cylinder-shaped Lucite purse. 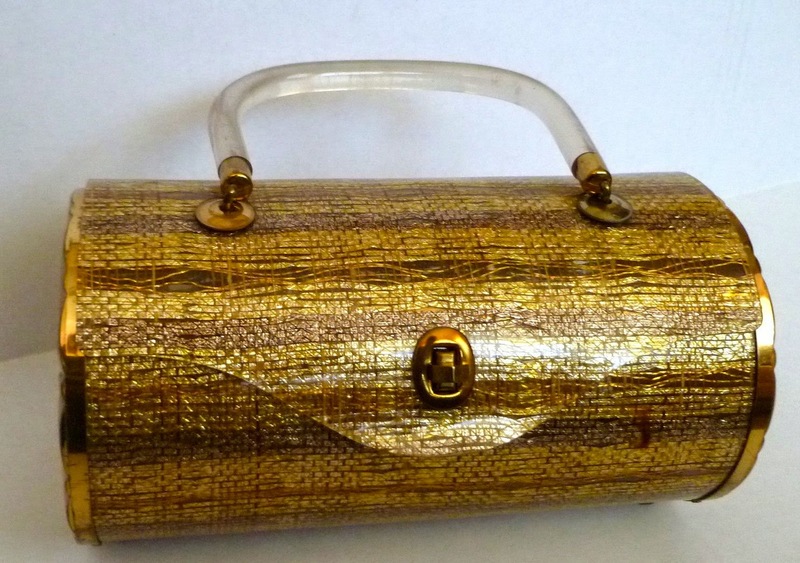 The main purse portion has a shiny, loose, golden weave of threads within the Lucite. The ends of the purse are gold metal in a round flower shape. Trimmed in goldtone hardware. Four gold feet. Goldtone kisslock. Clear Lucite handle. 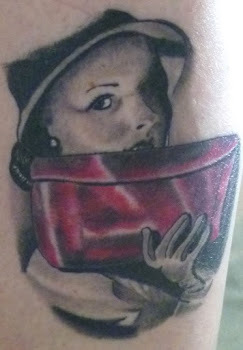 This is one striking purse! I only have one other Majestic bag in my collection and these little guys are getting pricey. 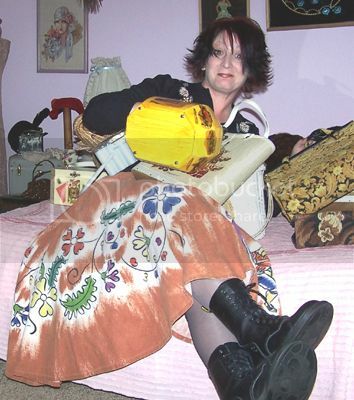 So, yep, you haven’t seen me here as often as I more active on Vintage Purse a Day’s sister site, The Vintage Purse Gallery. Right now I am in the process of getting a certificate in Art Museum and Gallery Studies, and would be very appreciative if you could help me out with my final project, a purse museum survey, which you can find here. 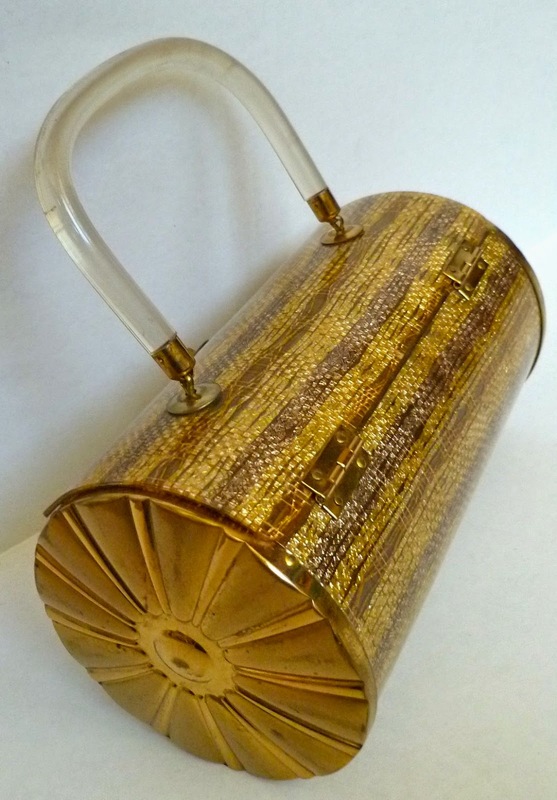 Or if you prefer, copy and paste this link in your browser, http://www.vintagepursegallery.com/2014/09/special-post-vintage-purse-museum.html. Thanks! Wow, you were super lucky! 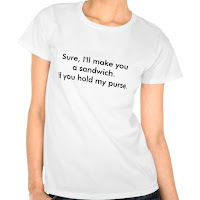 This bag is my most pinned purse on Pinterest!